Posted in: Uncategorized. Tagged: dream, happy, thursdaythoughts. 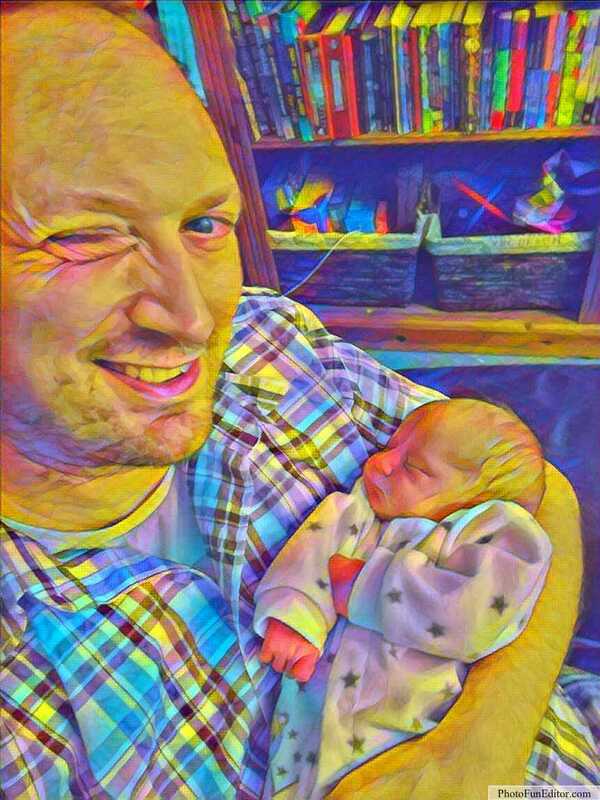 So far this past few months I’ve been made a daddy, had a book dedicated to me, have my name featured in a videogame and visited Scotland for the first time. The next few months will see me meeting my childhood heroes, my name featured in another book, moving to Scotland and being with my family happily ever after. Two years ago this would’ve been just an impossible dream. When things got bad for me to the point of #depression a few years ago , I hung in there and started changing my life. Now I’m one of the proudest and happiest men alive and its largely thanks to my wonderful partner.